6" x 9.25" 116 pp. Counseling Dialogues includes 24 cases covering common personal and family problems, with suggested approaches to handling them within a Chinese context. Now with Audio MP3 included. 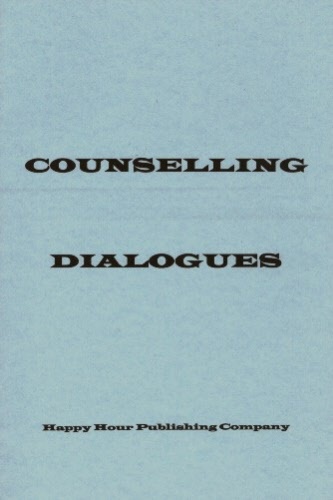 Counseling Dialogues includes 24 cases covering common personal and family problems, with suggested approaches to handling them within a Chinese context.